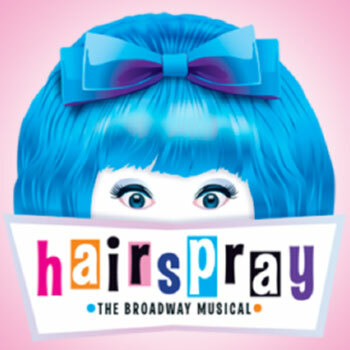 Performances will take place on Fridays at 8:00pm, Saturdays at 2:00pm & 8:00pm, and Sundays at 2:00pm. 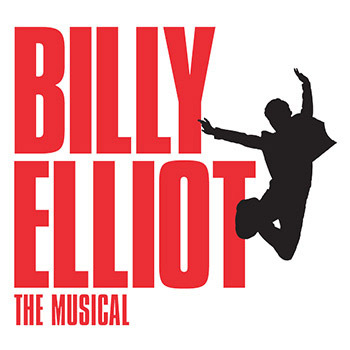 Winner of 10 Tony Awards including Best Musical and TIME Magazine’s “Best Musical of the Decade,” Billy Elliot the Musical is based on the international smash-hit film featuring a score by music legend and part-time Atlantan Elton John. In its first locally produced staging, Billy Elliot the Musical is an astonishing theatrical experience that will stay with you forever. Set in a northern English mining town against the background of the 1984 miners’ strike, Billy Elliot the Musical is the inspirational story of a young boy’s struggle against the odds to make his dream come true. Follow Billy’s journey as he stumbles out of the boxing ring and into a ballet class, where he discovers a passion for dance that inspires his family and community… and changes his life forever. With a powerful storyline, a rousing score, and sensational choreography, Billy Elliot the Musical is an uplifting and spectacular event that is an unforgettably captivating! “Billy Elliot The Musical” contains adult themes and language and may not be appropriate for all audience members.